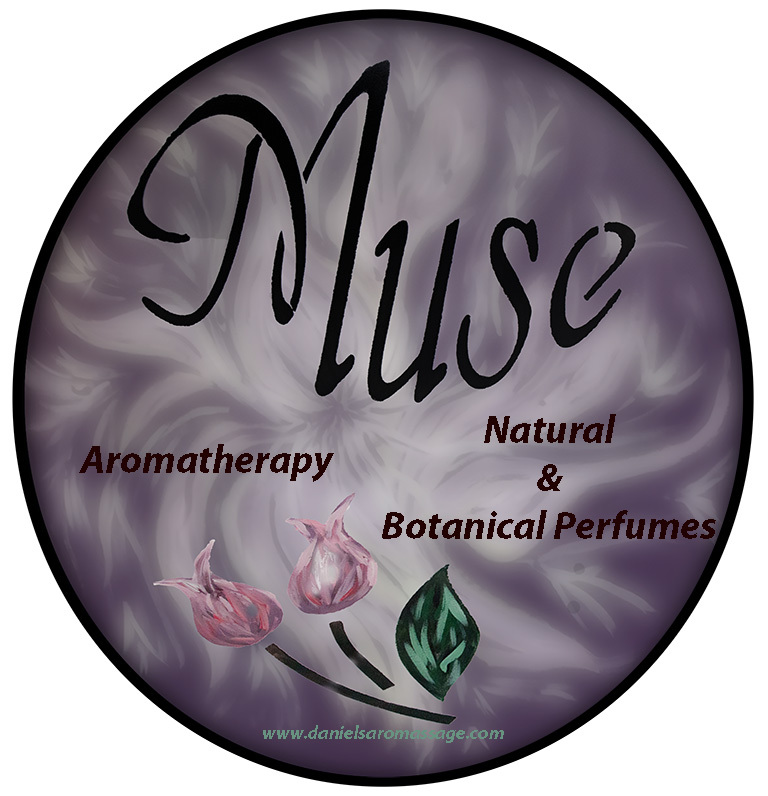 On June 17, 2017, Daniel started a new venture called Muse, offering aromatherapy and natural and botanical perfume. Daniel completed his certification in aromatherapy and is now incorporating it into his practice to help the healing process for his clients. Aromatherapy is the holistic, therapeutic application of genuine essential oils for enhancing the physical, emotional, mental and spiritual health of the individual. 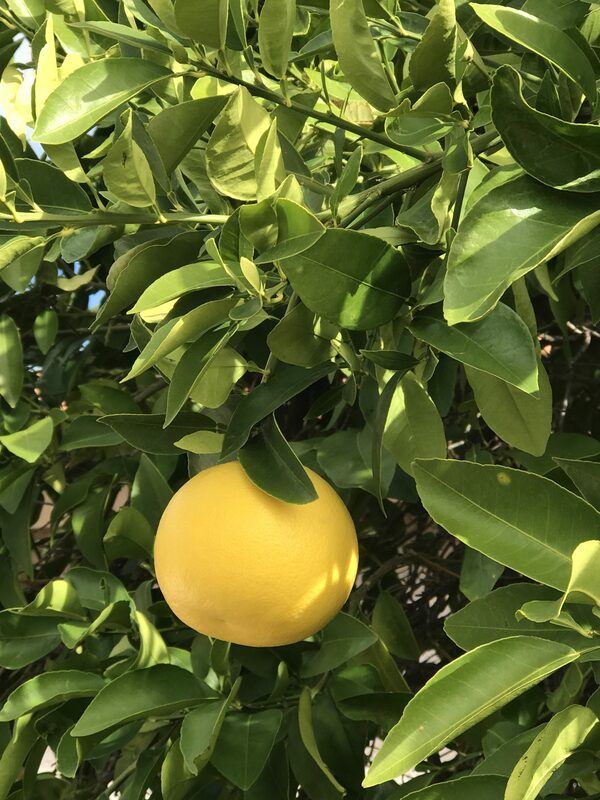 Aromatherapy is used in Daniel’s practice as a complement to other massage treatments and therapies; aromatherapy consultations are also available as are specially crafted products to take home for ongoing self-care. 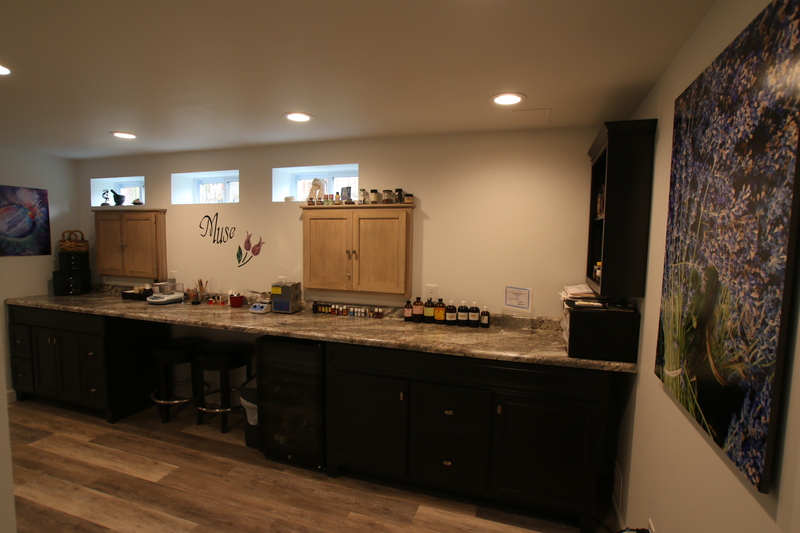 Daniel believes in the use of only pure, organic essential oils from reputable sources, including Cheryl’s Herbs in St. Louis. A pure essential oil is one that has been produced from a specified botanical source and has not been modified in any way whatsoever. Used in parfumery. Frangipani has a gardenia like scent, very fragrant yet delicate. in some traditions and cultures it is used in the making of incense like Nag Champa. 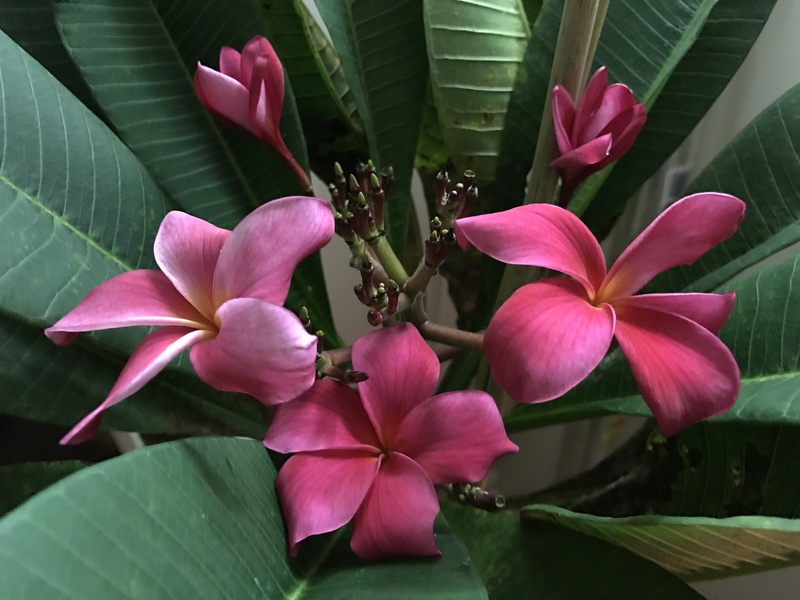 For me I find the aroma of Frangipani soothing, comforting, it brings me peace, harmony and serenity. 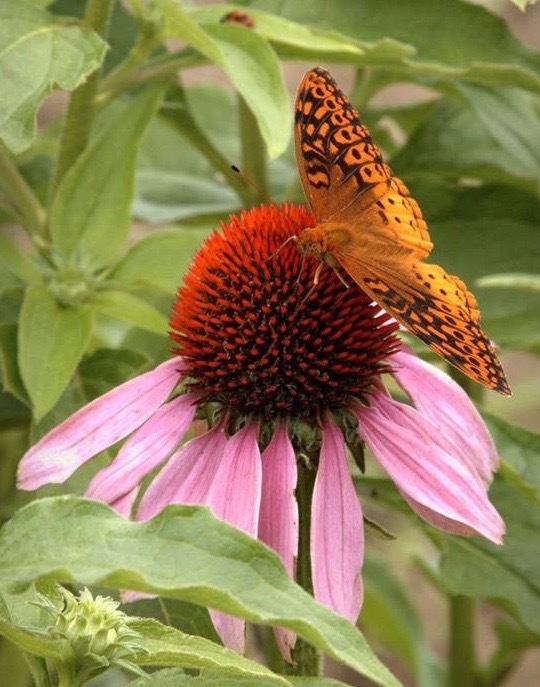 Some say it is a wonderful scent to use as a perfume or in incense to help in hospice care. It blends well with citrus notes, as well as sandalwood, jasmine, ylang ylang, champaca and much more. For sure one of favorite. Use: Parfumery. I love the scent of gardenia. 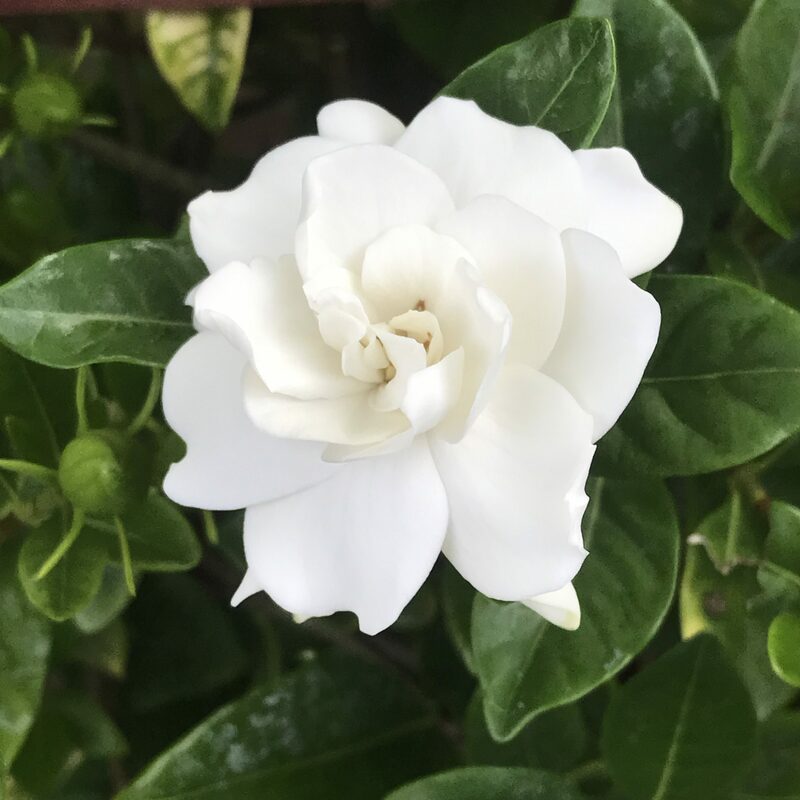 I have the privilege to own a gardenia plant and enjoy each day the beautiful flagrance of the delicate flowers. Gardenia is not easy to distill. 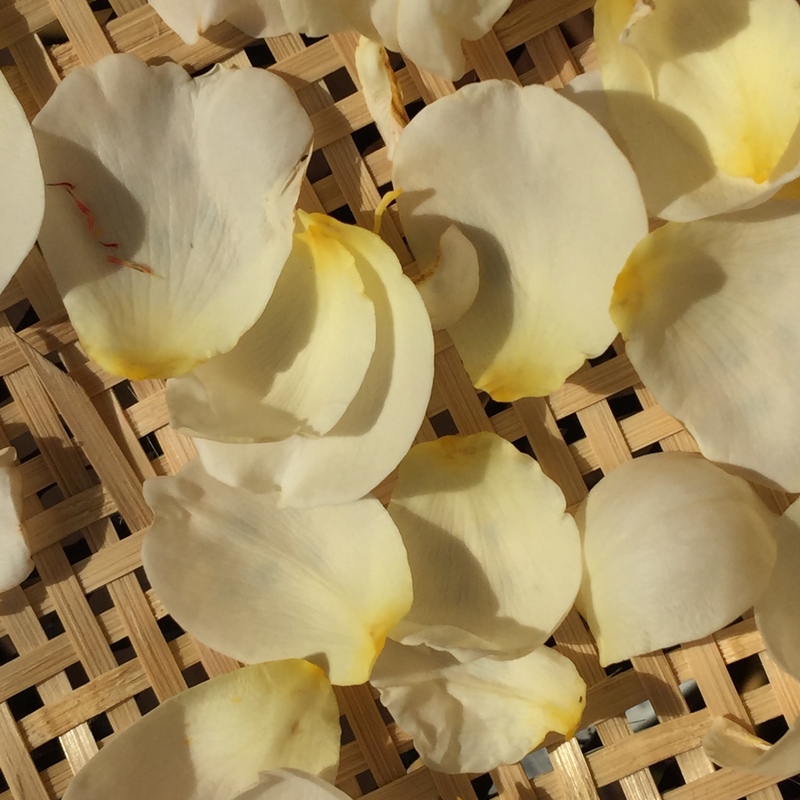 It is almost impossible to find true gardenia absolute. Most gardenia absolutes and fragrances found online have most likety been adultered and are not true gardenia. As a botanical perfume crafter I like the scent of plumeria also know as frangipani, with notes like gardenia. 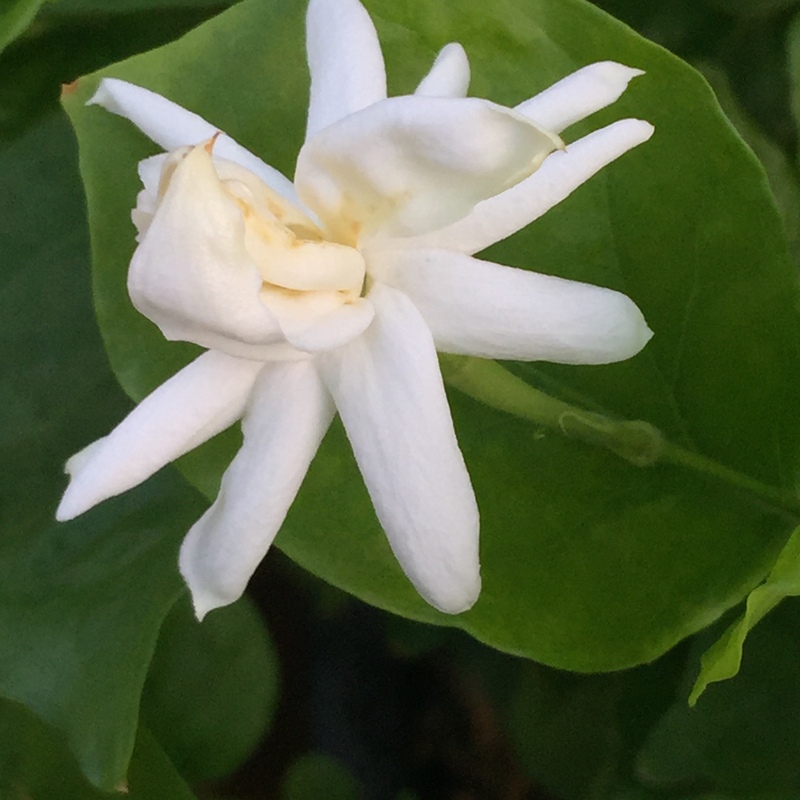 Gardenia (G. jasminoides) can help with compassion and emotional shift due to accepting one’s consciousness in a new way. It helps with the integration of knowledge received in the recent past. It could be excellent to help with the relationship between students and teachers as it creates a sense of peace, caring, and compassion. Humm….can you imagine every classrooms with the wonderful energy and fragrance of a gardenia plant? For decades, David Austin has been creating his award-winning English Roses. He has combined the delicate charm and wonderful fragrances of the Old Roses with modern roses offering a wider color range and fragrances. I encourage you to learn more about those delicates creations. 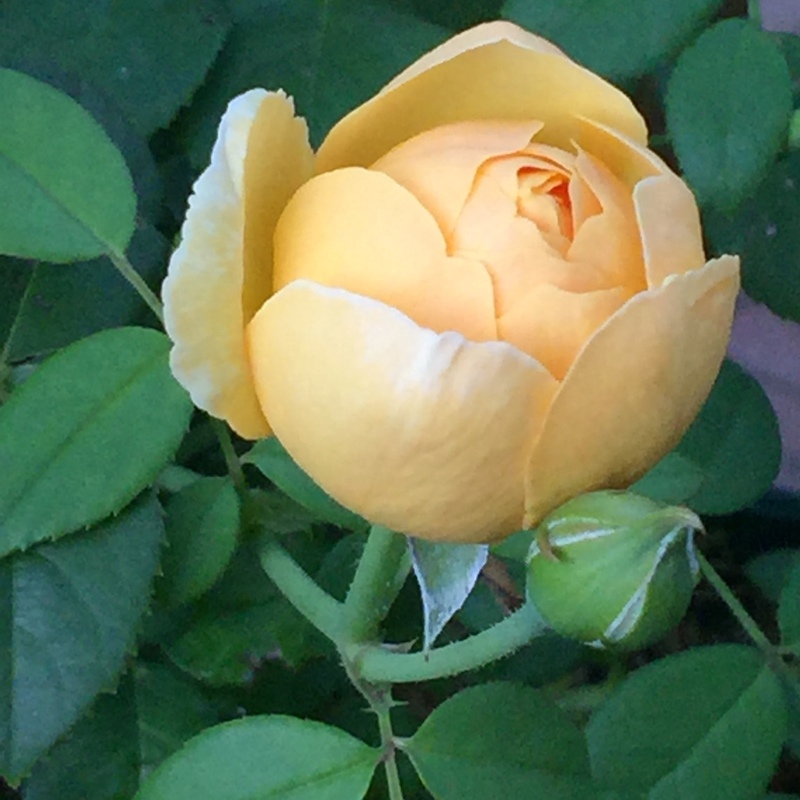 The above photo is a “Charlotte David Austin Rose” from my garden. The rose absolutes used in my Aromatherapy come from different spicies and genius. Rose absolute from Bulgaria (Rosa damascena) and Rose de Mai (Rosa centifolia) from Egypte are among my favorite choices.